The Kansas City Board of Public Utilities (BPU) has selected winners for the Eagle Days Kids Coloring Contest. Submissions were received from roughly 70 participants ages 12 and under in the Kansas City metro area. 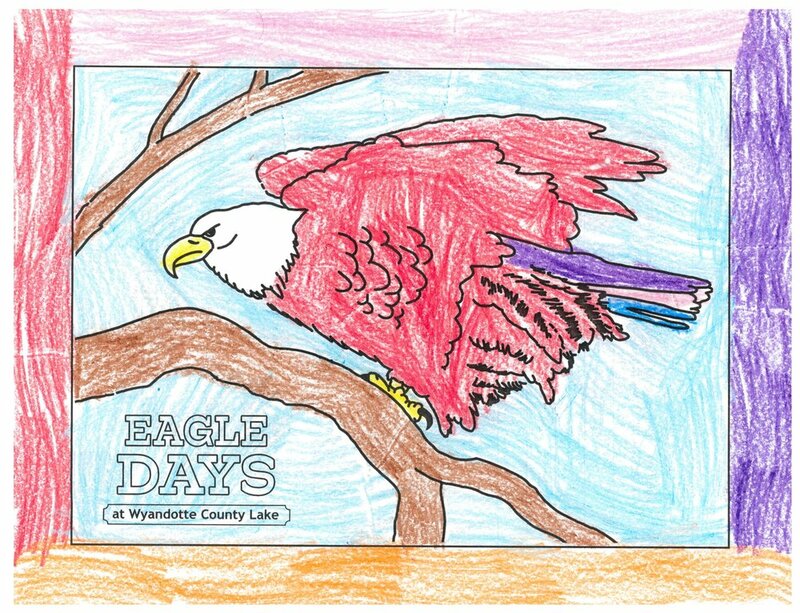 Visitors of the Eagle Days at Wyandotte County Lake event in January were invited to participate in the contest opportunity. This is the first year that kids could learn about eagles, owls, hawks and falcons, and enter a coloring competition. Congratulations to the winners and thanks to all who participated in the contest. The winning artwork can be viewed on the BPU website at www.bpu.com/kidscoloringcontest.